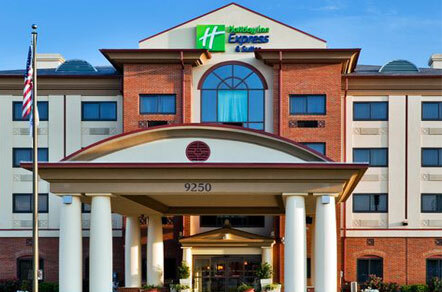 The Holiday Inn Express® hotel in Montgomery, Alabama offers spacious accommodations designed for both business and leisure travelers. 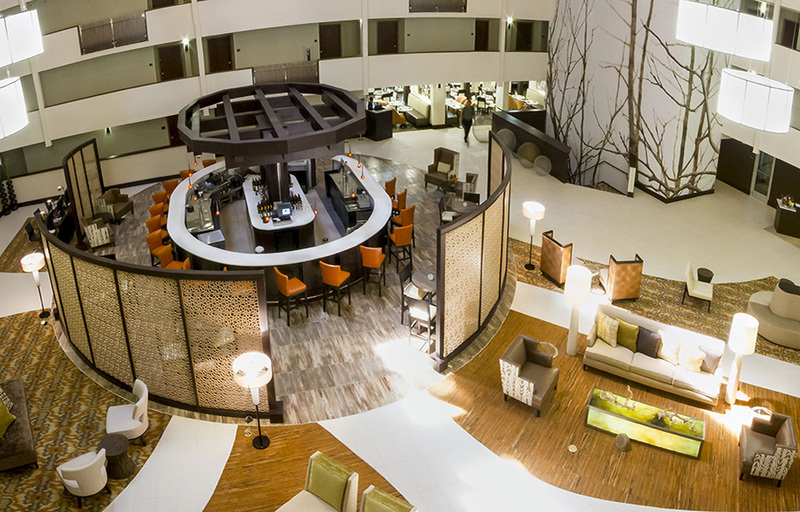 The hotel's location on Boyd-Cooper Parkway off I-85 gives guests easy access to the businesses and attractions of Alabama's capitol city. From Dexter Avenue King Memorial Baptist Church to the Rosa Parks Museum, Montgomery features a rich Civil War and Civil Rights history, with many of these historic sites only 10 mi. from the hotel. The Shoppes of Eastchase is a favorite shopping destination nearby. We're also conveniently located for business travelers visiting the Montgomery Convention Center, Maxwell-Gunter Air Force Base, Baptist Health Systems, Alabama State University and other destinations in Montgomery, AL.